Huge Gymboree Sitewide Sale! Starting at Just $2.99 PLUS FREE Shipping! 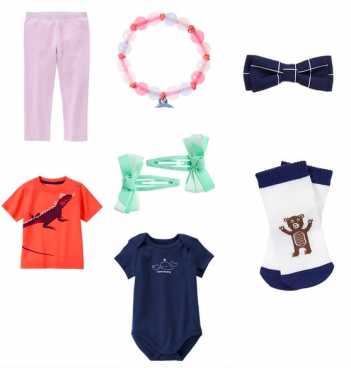 You are here: Home / Great Deals / Huge Gymboree Sitewide Sale! Starting at Just $2.99 PLUS FREE Shipping! Gymboree is having a HUGE Sitewide Sale! Leggings start at $2.99. Accessories start at $1.99! Socks start at $0.99! Tees start at $3.49! Everything is on sale! Plus TODAY ONLY, get FREE Shipping!